Norway is historically an ice-skating super-power. It’s competing heavily with the Netherlands, which delivered Sven Kramer, the reigning allround skating world champion. But now the Norwegians have found the ultimate weapon to gain back the championship: the color blue. 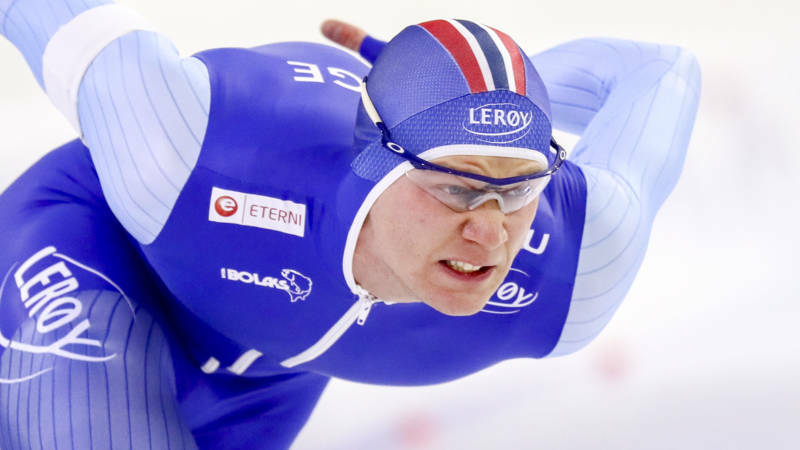 For the first time in 40 years, the Norwegian athletes wear blue skin suits. We’ll see who is right at the next speed skating championship which will take place in Amsterdam.